Calypso Biotech is an immunotherapy biotech company, spin-off from Merck Serono, that discovers and develops monoclonal antibodies for the treatment of immune pathologies with large unmet medical needs. Calypso Biotech’s portfolio consists of two preclinical therapeutic antibodies that intercept key immune checkpoints involved in multiple immune pathologies. Calypso Biotech’s lead program, CALY-002, is a best-in-class therapeutic antibody that binds to and neutralizes interleukin-15 (IL-15). IL-15 plays multiple roles in the immune system by controlling the homeostasis and activation of T, B, NK but also has recently emerged as a key driver of disease-perpetuating tissue resident memory T cells (TRM). Thus, CALY-002 has the potential to be a game-changing treatment in multiple indications where TRM cells are important. Calypso Biotech targets diseases which incidence has dramatically increased in recent years due to changes in diet and lifestyle, likely through alteration of the microbiome. Among these, Eosinophilic Esophagitis (EoE) is an emerging immune pathology driven by food antigens and resulting in severe dysphagia and poor quality of life in children and adults. Therapeutic options for EoE are very limited, and Calypso Biotech has demonstrated the strong potential of its anti-IL-15 CALY-002 antibody for EoE. CALY-002 has obtained Orphan Drug Designation status for EoE with the European Medicines Agency. Calypso Biotech is headquartered in Amsterdam (The Netherlands), and has offices and laboratories in Geneva (Switzerland). Calypso Biotech is also a resident company of Johnson & Johnson Innovation JLABS at Beerse in Belgium (JLABS@BE). Dr Vicari co-founded Calypso Biotech in 2013. 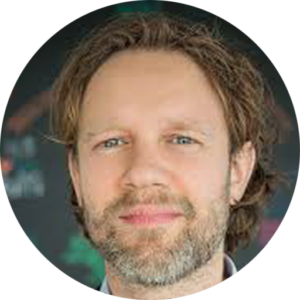 Prior to Calypso Biotech, he accumulated more than 15 years international experience in translational immunology and drug discovery at Merck Serono, Pfizer Vaccines, Coley Pharmaceutical Group and Schering-Plough. 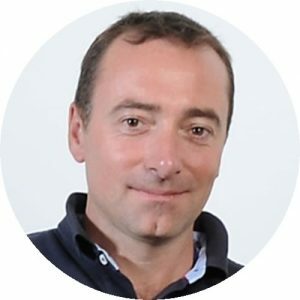 Dr Vicari received a Doctor in Veterinary Medicine degree from the Ecole Nationale Vétérinaire de Lyon and a PhD in Immunology from the Université Claude Bernard, Lyon. He completed post-doctoral training at the DNAX Research Institute (Palo Alto, California). Dr Chvatchko co-founded Calypso Biotech in 2013. Prior to Calypso Biotech, she accumulated more than 20 years international experience in basic immunology and drug discovery at Merck Serono, Serono and Glaxo SmithKline and Lausanne University Hospital. Dr Chvatchko received a Bachelor’s degree in Biochemistry from the Nice University, and a PhD in Cell Biology from the Swiss Institute for Experimental Cancer Research. She completed post-doctoral training at the Ludwig Institute for Cancer Research (Lausanne, Switzerland). Professor of Medicine, Epidemiology, and Biostatistics at University of Western Ontario, Director of Clinical Trials at the Robarts Research Institute, Canada. President-elect European EoE Society EUREOS, The Netherlands. 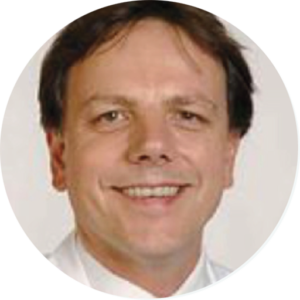 Professor of Gastroenterology and Internal Medicine, University of Basel, Chair of Swiss EoE Research Group and of the Swiss Eosinophilic Esophagitis Research Network, Switzerland. Associate Professor of Medicine and Epidemiology, Department of Medicine, Division of Gastroenterology and Hepatology, UNC Chapel Hill, USA. Professor of Gastroenterology and Hepatology and Head of the Division of Gastroenterology & Hepatology, Department of Medicine, Zürich University Hospital, Switzerland. 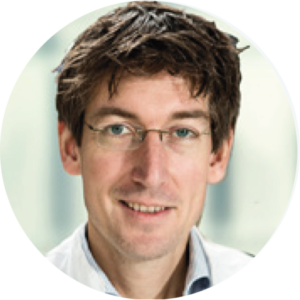 Professor of Pulmonary Medicine at ErasmusMC and at UGent, Belgium, and since 2012 the director of the VIB Inflammation Research Center, hosting 250 scientists . 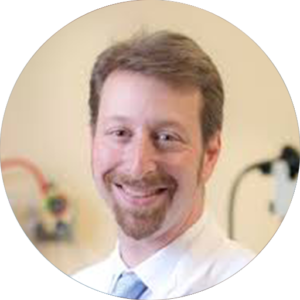 He is an ERC grant awardee and serves on the editorial board of Mucosal Immunology, Trends in Immunology and Journal of Experimental Medicine. He has (co)authored 310 papers in the field of asthma and allergy. 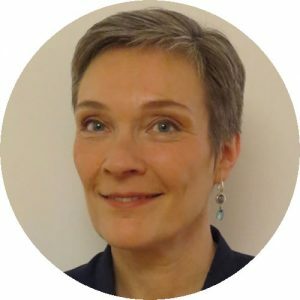 Josefin-Beate Holz M.D., received her training in medical oncology from the University of Marburg (Germany) and has over 20 years’ experience in pharmaceutical drug development in Europe and in North America. Josi held executive managerial positions in international Biotech companies (Ablynx NV, GPC-Biotech, U3 Pharma) and Pharma organisations (Gilead Sciences, Bristol-Myers Squibb, OSI Pharmaceuticals, LEO Pharma). Josi’s portfolio experience covers more than 50 disease targets in oncology, immunology, inflammation, infectious diseases, haematology, bone disorders and dermatology in various stages of clinical validation. Since 2015 Josi is an independent clinical advisor and member of leading international regulatory and drug development networks. 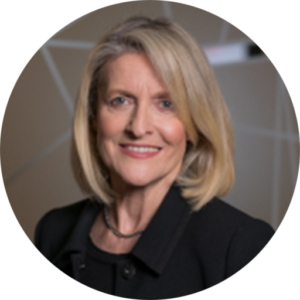 Her strategic focus is the clinically-driven stage-gate planning for biopharmaceutical companies, resulting in the successful transition of lead candidates into clinical development and product registration. 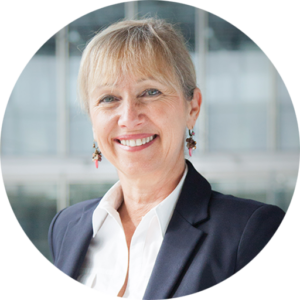 Josi serves as medical advisor for the European Commission and is member of various medical associations such as ASCO, ESMO and SITC. Greg Elson is an expert consultant specialized in biologics product and CMC development. 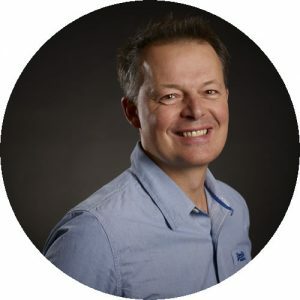 Greg has a PhD in molecular immunology with more than 25 years of experience in biopharmaceutical R&D with managerial experience in drug development. Greg’s initial experience was in biologics product discovery and technology platform development. 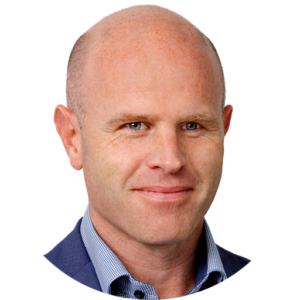 Subsequently, he held discovery leadership roles whilst concomitantly building cross-functional teams within the Biologics CMC departments that he headed. Greg’s current experience in biologics product development leadership was progressively gained through management roles within cutting edge biologics development organizations such as NovImmune and Glenmark. 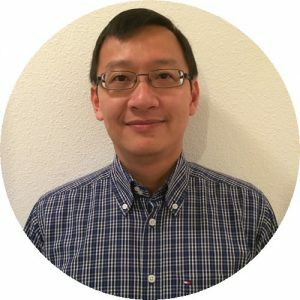 Duc Tran brings twenty years of experience in drug discovery and drug development in working for big pharma companies (Sanofi-Aventis, Pfizer) and start-ups (Preglem, Arisgen, EspeRare, Prexton Therapeutics) in various disease areas encompassing cardiovascular, anti-infective, urology, epigenetics, CNS, rare disease and reproductive medicine, delivering a large number of projects into clinical development up to registration. Duc provides independent advice to design and implement regulatory strategy, pre-clinical and clinical plans, ensuring rapid proof of concept to full development, maintaining a high standard and compliance with regards to the ethics and regulatory principles. Duc is graduated from the French Grandes Ecoles d’ingénieurs ESPCI in Physics, Chemistry and Biology. 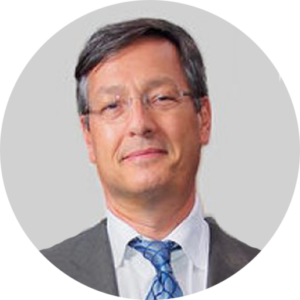 Duc also holds a MSc degree in organic and bioorganic chemistry from Paris VI and is a registered Project Manager. 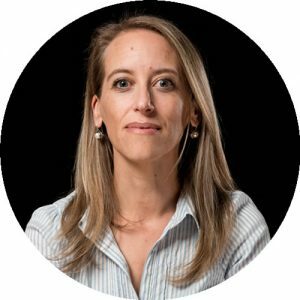 Susana holds a PhD in Biomedical Sciences and has more than 15 years’ experience in basic and translational research. Over the past 10 years in the Biopharmaceutical Industry Susana has contributed to the non-clinical development of 10 therapeutic antibody candidates in the inflammatory and immuno-oncology fields, from discovery all the way to marketing application. Before moving into the Biopharmaceutical Industry, Susana worked as a Research Scientist in the US at the Genomics Institute of the Novartis Research Foundation and earned her PhD degree from the University of Oxford (UK). She then relocated to Europe and worked for the World Health Organization and Novimmune SA, both in Geneva, Switzerland. At Novimmune for 9 years, Susana worked as Head of Non-clinical Safety and Program Manager. 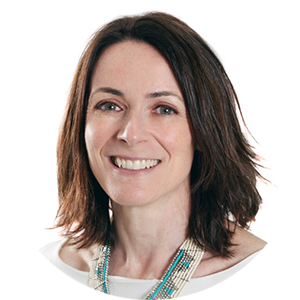 As Head of Non-clinical Safety, Susana was responsible for the early characterization and safety assessment of mono and bi-specific antibodies, designing and monitoring in vitro and in vivo IND-enabling studies. She was also involved in writing of non-clinical sections of regulatory documents and preparing CTA/IND submissions. As Program Manager, she was in charge of the cross-functional coordination within Project Teams and gained extensive experience in preclinical Outsourcing, from CRO selection to delivery of regulatory-compliant datasets and reports. 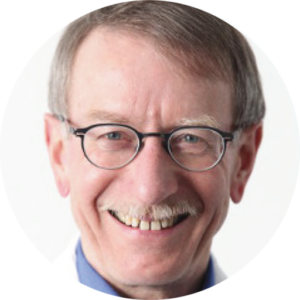 Bernard Coulie, M.D., Ph.D., is currently serving as President and Chief Executive Officer of Pliant Therapeutics. Under his leadership, Pliant raised $124 Million in venture and private equity capital so far. 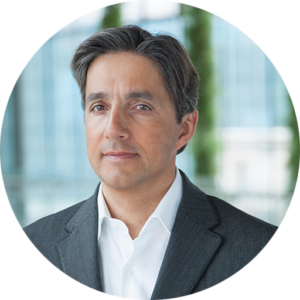 He joined Pliant from ActoGeniX, where he was CEO, Chief Medical Officer and Co-Founder. In these positions, Dr. Coulie played an integral role in advancing the company’s unique technology platform for oral delivery of biologics from early discovery stage through Phase 2 studies. 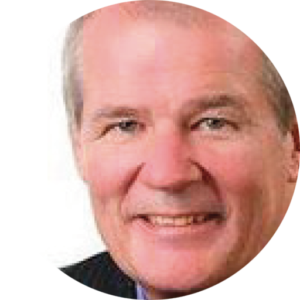 Prior to ActoGeniX, Dr. Coulie held various positions at Johnson & Johnson Pharmaceutical Research and Development Europe where he managed a portfolio of products in GI, metabolic diseases and inflammation/immunology. Dr. Coulie was trained as a gastroenterologist at University of Leuven (Belgium) and at Mayo Clinic (Rochester, MN). Based in Amsterdam, The Netherlands, and a subsidiary of Merck KGaA, Darmstadt, Germany, M Ventures is the strategic, corporate venture capital arm of Merck KGaA, Darmstadt, Germany. Its mandate is to invest in innovative technologies and products with the potential to significantly impact Merck KGaA, Darmstadt, Germany‘s core business areas. From our headquarters in Amsterdam and offices in the US and Israel we invest globally in transformational ideas driven by great entrepreneurs. M Ventures takes an active role in its portfolio companies and teams up with entrepreneurs and co-investors to translate innovation towards commercial success. INKEF Capital is an Amsterdam-based venture capital firm that focuses on long-term collaboration and active support of innovative technology companies. 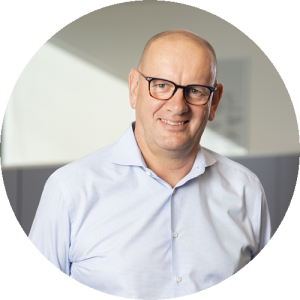 INKEF Capital was founded in 2010 by Dutch pension fund ABP and with €500 million under management is one of the largest venture capital funds in the Netherlands. INKEF focuses on investment opportunities in Healthcare, Technology, IT/New Media & FinTech. Gilde Healthcare is a specialized European healthcare investor managing €1 billion across two business lines: a venture & growth capital fund and a lower mid-market buy-out fund. Gilde Healthcare’s venture & growth capital fund invests in digital health, medtech and therapeutics. The portfolio companies are based in Europe and North America. Gilde Healthcare’s lower mid-market buy-out fund invests in profitable European healthcare services companies with a focus on the Benelux and DACH-region. The portfolio consists of healthcare providers, suppliers of medical products and other service providers in the healthcare market. Johnson & Johnson Innovation – JJDC, Inc. is the venture capital subsidiary of Johnson & Johnson that has been investing since 1973 in the medical device, diagnostic, pharmaceutical, and consumer health areas. JJDC’s goal is to create opportunities that meet the strategic needs of its operating affiliates while providing visibility to innovative emerging technology, businesses and business models. JJDC invests in companies across the continuum from early stage seed investments to advanced stages of series venture management. Executive Vice-President of R&D and CSO, Ipsen. Before joining Ipsen, Dr LeBeaut held several global leadership positions in clinical development and medical affairs with biopharmaceutical companies including Bluebird Bio, Axcan Pharmaceuticals, Sanofi, Novartis and Schering Plough Research Institute.